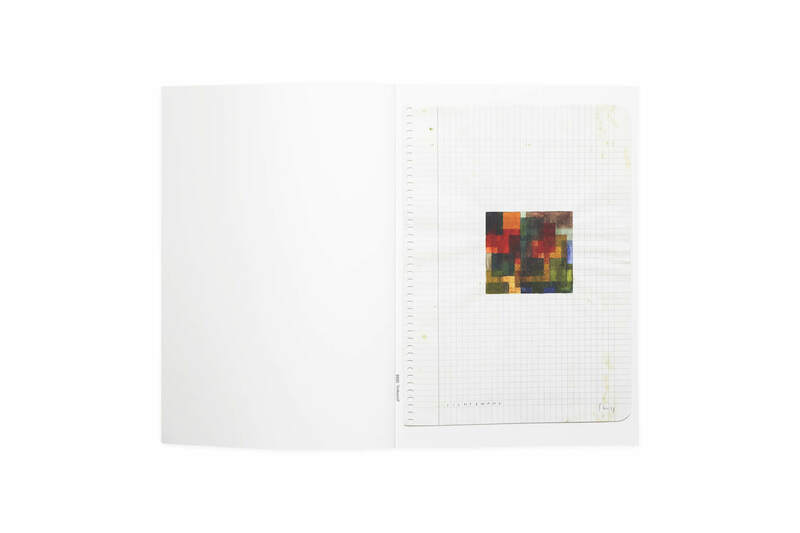 The Lichtzwang series consists of more than 300 watercolors, all on 15 × 21 cm sheets of graph paper. 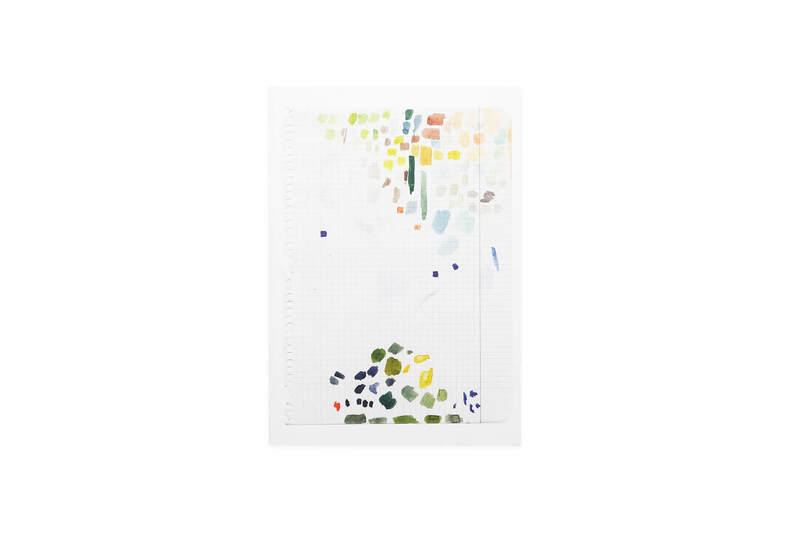 Most works in the series are made up of groups of several watercolors wherein each successive work is a variation of the previous, showing a transformation. 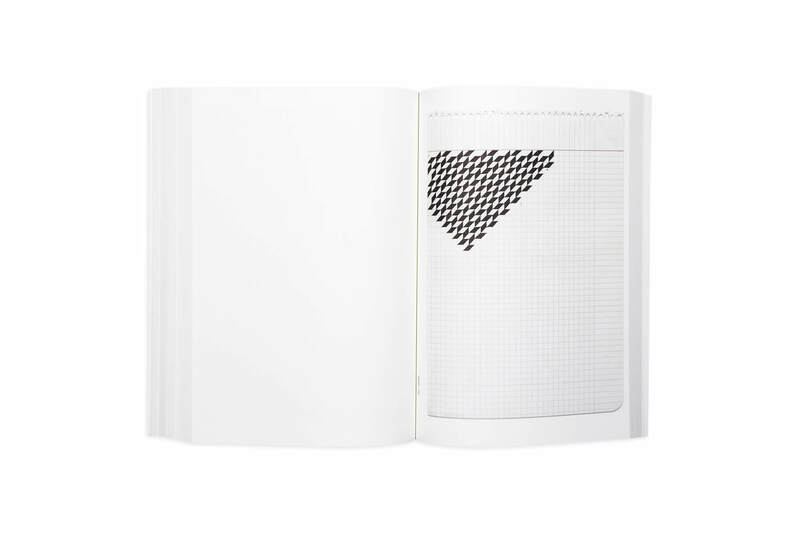 The process of realization is, however, guided by simple rules that bind while allowing improvisation and the introduction of a certain randomness in the process. 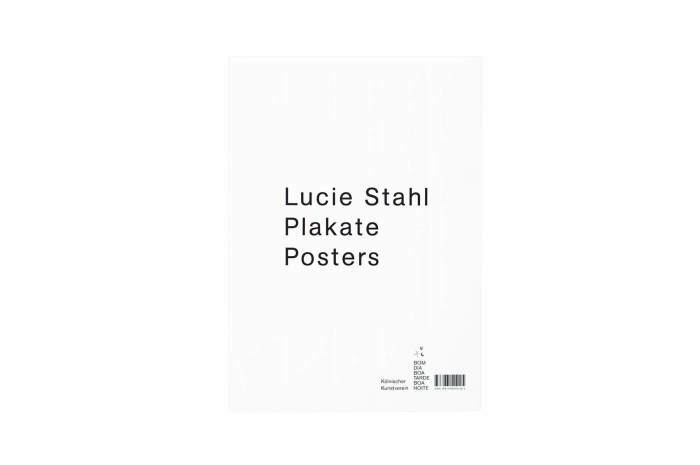 These watercolors have the generic title Lichtzwang (lightduress or lightconstraint) which in turn is the title of a book of poems by Paul Celan. 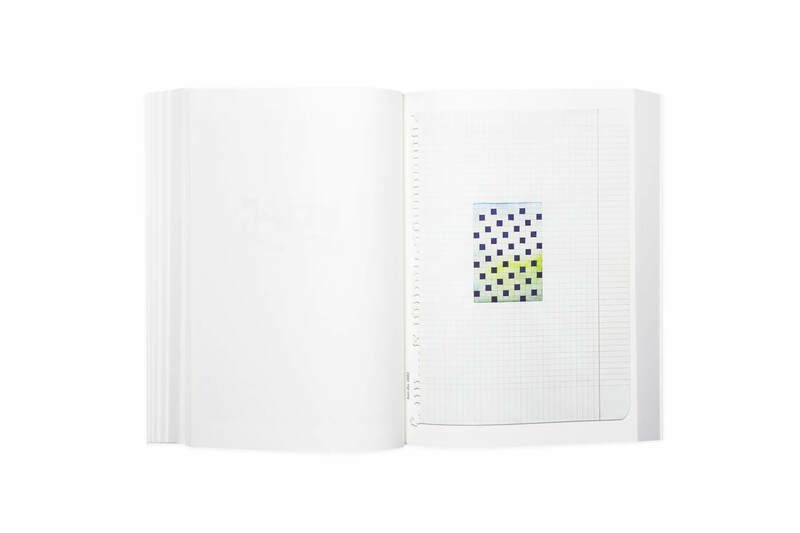 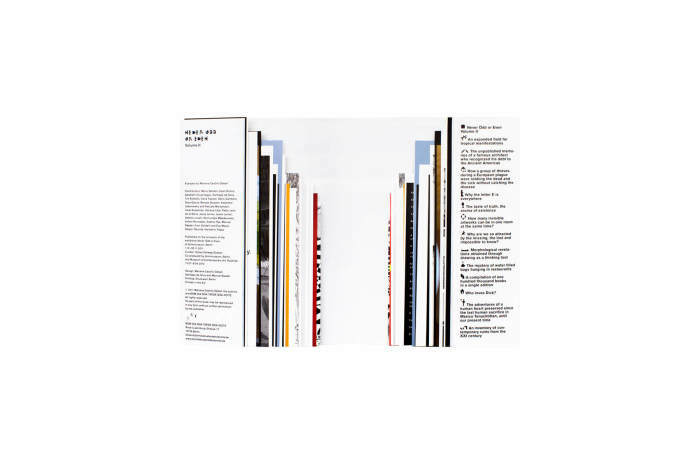 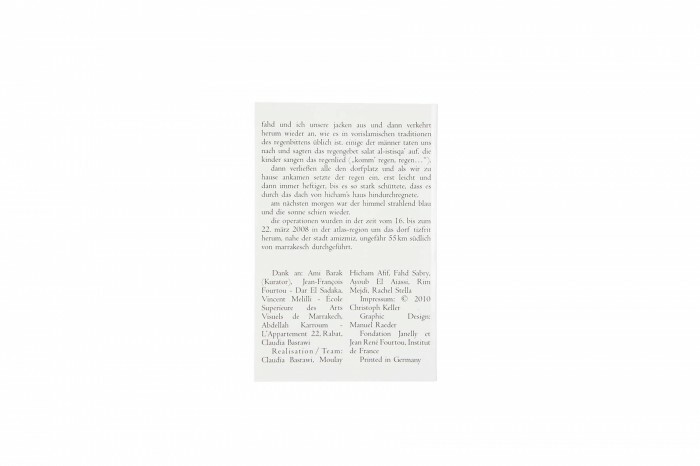 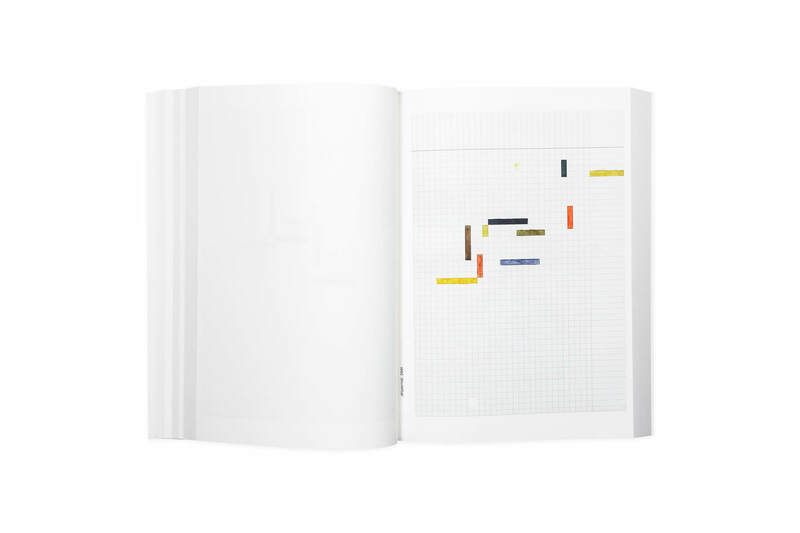 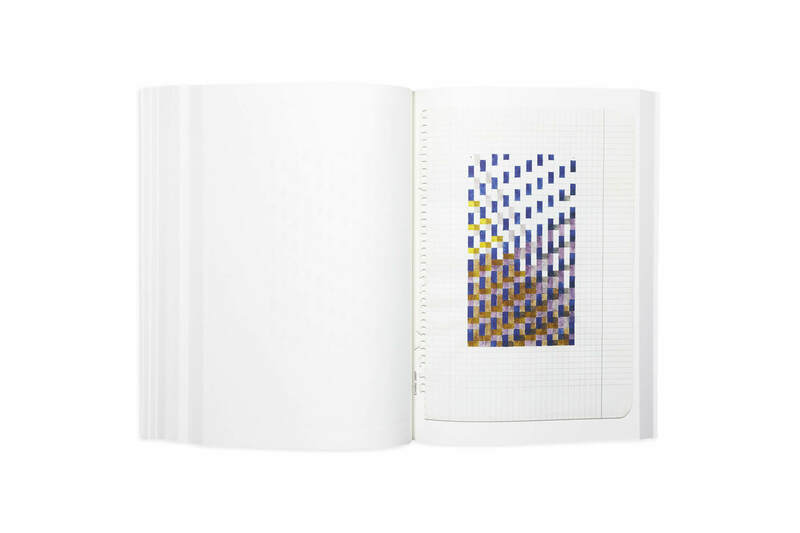 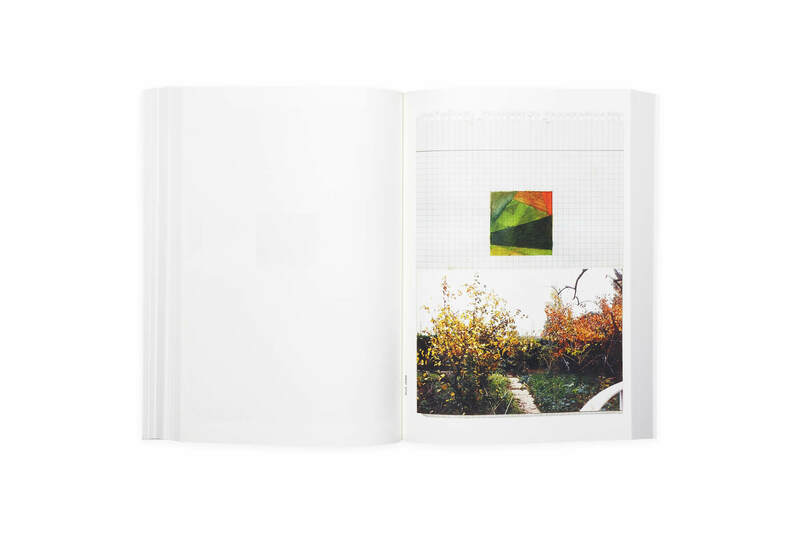 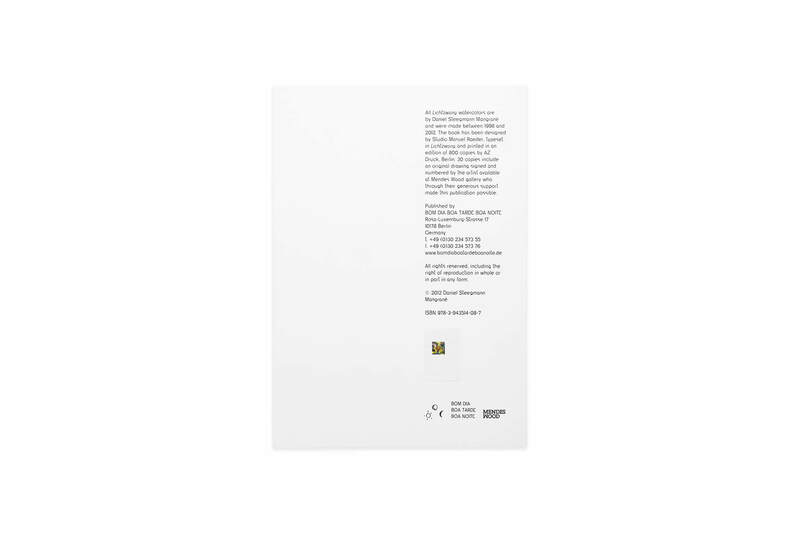 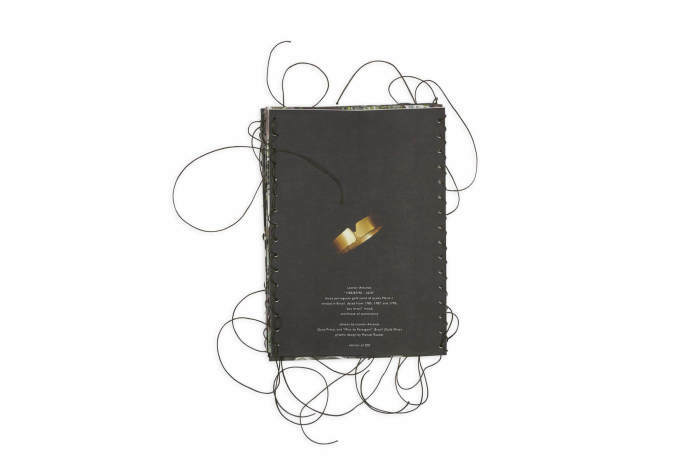 This publication comprises a selection of 256 watercolours made between 1998 and 2012 and was published on the occasion of the presentation of the work at the 2012 São Paulo Biennial.